I've accumulated a lot of random ingredients. From sugar swaps to flour alternatives, I've got a pantry that would make Whole Paycheck Foods proud. The downside is, I'm still trying to figure out how to make decent tasting food with 80% of it. The upside? 80% of it can also be used in my hair. Yes, yes, I know. I've said several times over that I don't believe in cocktailing my products, and I prefer that they work right out the jar. But see what had happened was... I was bored. And I had a big ol' bottle of molasses. And my car is in the shop, so I can't go to 8 Target stores in search of the new High Porosity product line from Shea Moisture (check my Instagram if you don't know what I'm talking about). 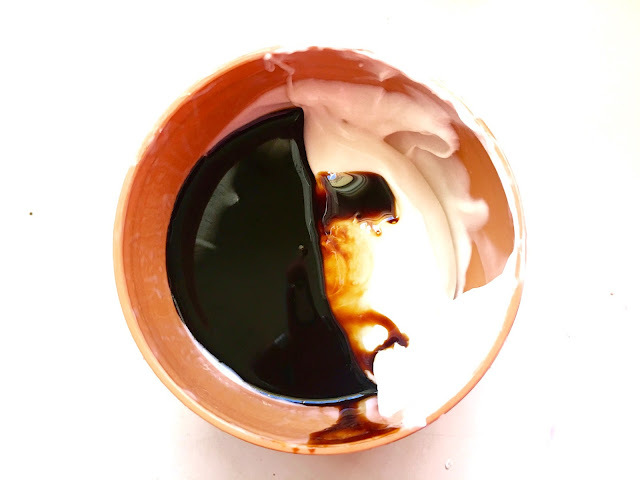 It's a common misconception that Blackstrap Molasses contains natural sulfur (which is awesome for the hair), but it doesn't. The confusion often lies in the labeling of Blackstrap Molasses as "unsulphured", which simply means that sulfur dioxide was not added during the sucrose extraction process by which Blackstrap Molasses comes to be. Even though it does not contain natural sulfur, the benefits are absolutely amazing and I cosign 137%! I haven't been using Blackstrap Molasses long enough to espouse the hair growth and grey hair benefits, I can certainly attest to the others. I've infused Blackstrap Molasses into two components of my regimen (the second I'll be sharing in a video..yay! ), and I've seen a substantial difference in my hair -- especially in terms of strength and elasticity. My hair has been colored twice over, so I take ALL the length retention help I can get. 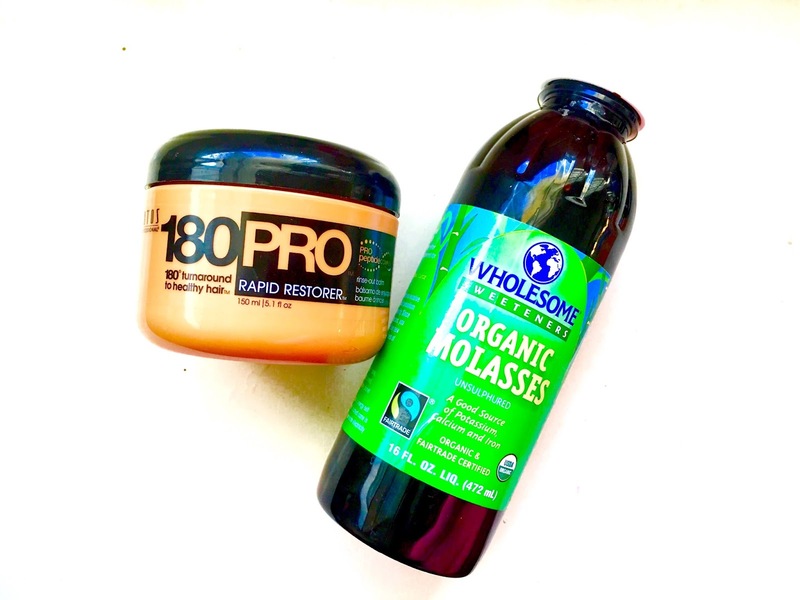 I've mixed my Blackstrap Molasses with a few of my favorite deep conditioners, but there's one mix that I love the most: paired wit +Zotos Professional 180PRO Rapid Restorer. The Rapid Restorer is a dope treatment on it's own (it delivers strength, softness and moisture in 3 minutes and I'm not kidding), a lil' Blackstrap Molasses takes my curls to the next level! That's all you need! 2 things (well, and a spoon). Mix it in your deep conditioner. Prrrrrrobably the easiest and most successful DIY I've ever done. I recommend using a deep conditioner that's not too humectant heavy (with glycerin, honey, or agave super high up on the list), and that's not too thick (because Blackstrap Molasses is thiiiiiiiick by itself). I prefer it mixed in a conditioner that contains proteins, because in my experience it bolsters the strengthening and elasticity effects of the protein. 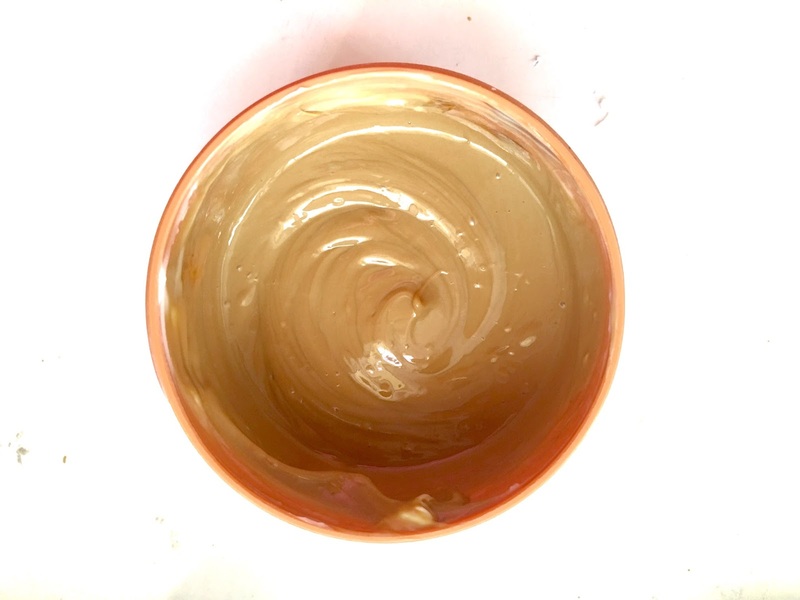 It looks like dulce de leche! Mix on a per-use basis. Unsulphured Blackstrap Molasses does not contain any preservatives, and may alter the shelf life and stability of your deep conditioner. 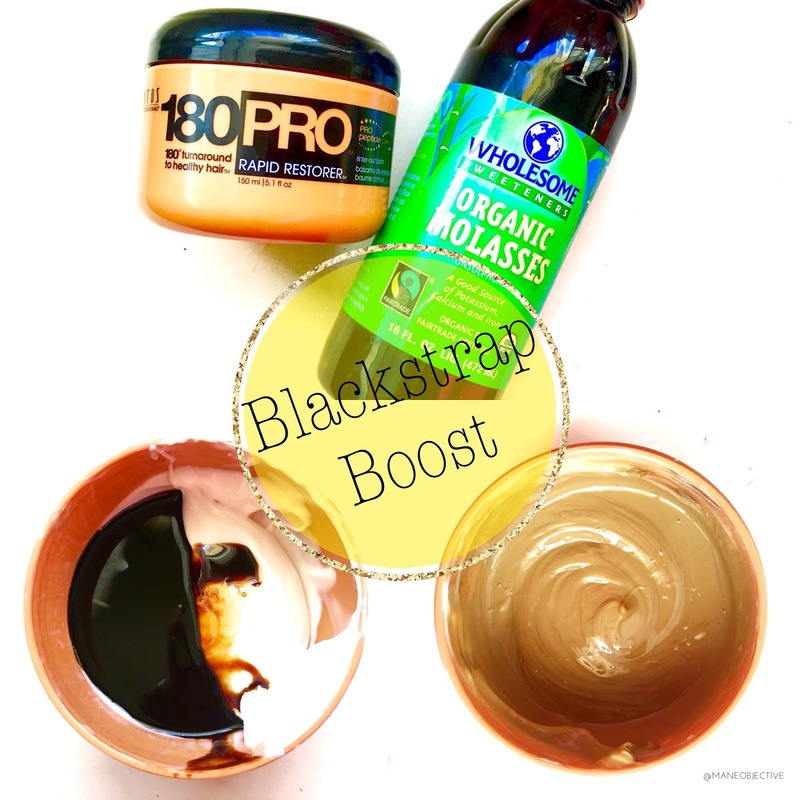 Have you ever tried Blackstrap Molasses on your natural hair?